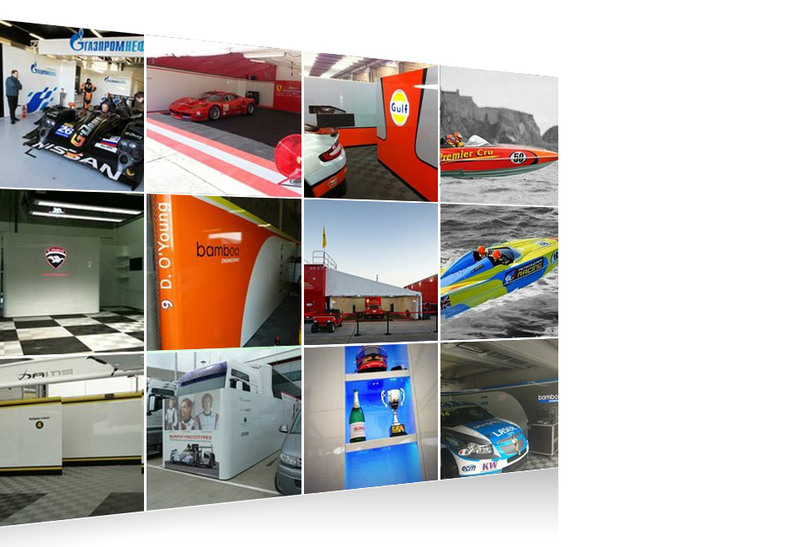 Our range of products and services are focussed on ensuring your team maximises its potential in marketing and presentation within the race paddock, whether club competitor or professional race team. 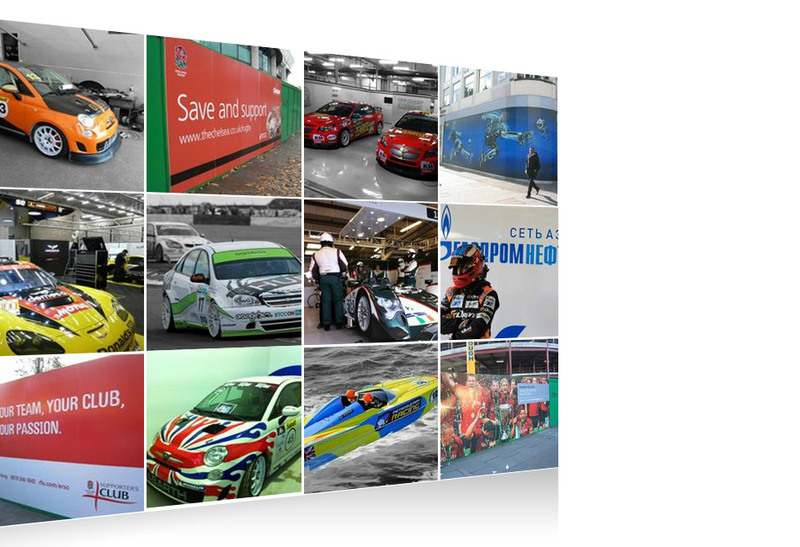 Whilst Core is a relatively new company (est 2011), we have over 30 yrs experience, working in the graphics, signage, exhibition and motorsport sectors since 1985. Having always supplied motorsport teams we took the step to ‘specialize’ in Motorsport as we felt there was a lack of expertise specifically dedicated to the unique requirements and demands of motorsport. Working with cars (+ boats, bikes, aeroplanes etc) often valued at numerous thousands of pounds, we have specialist skills applying material to composite materials that are not found in the general graphics/wrapping industry. We have rapidly become known as one of the leading suppliers of modular garage walling systems due to our ability to bespoke design and manufacture to requirements rather than merely selling an ‘off the shelf’ product. We have now exported our systems around the globe and continually work for returning customers and those receiving referrals or having seen our products in many race paddocks worldwide. Over 30 years experience, understanding team requirements. Products adaptable to your specific requirement. Reliability, flexibility, punctuality and guaranteed delivery. Materials and production specifically dedicated to motorsport needs.